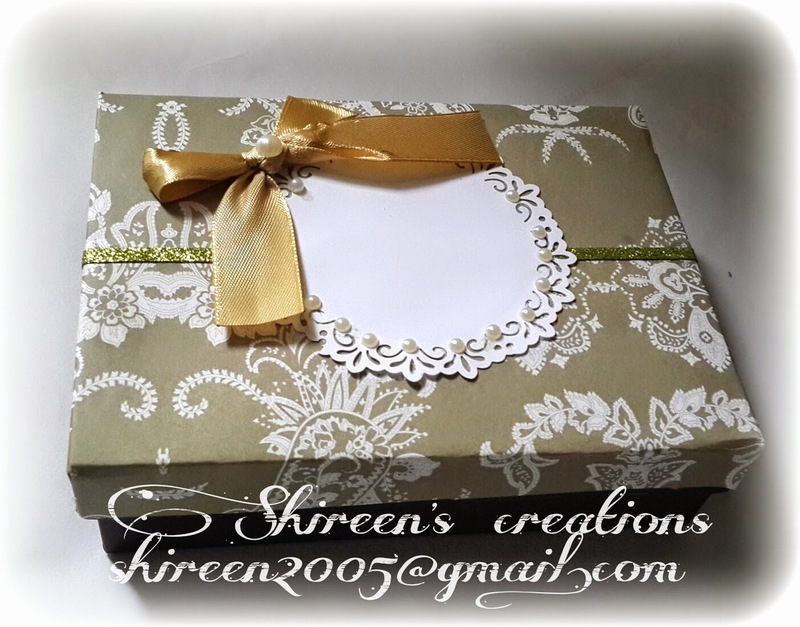 Gift boxes are so amazing way to present your gift instead of just wrapping it up. 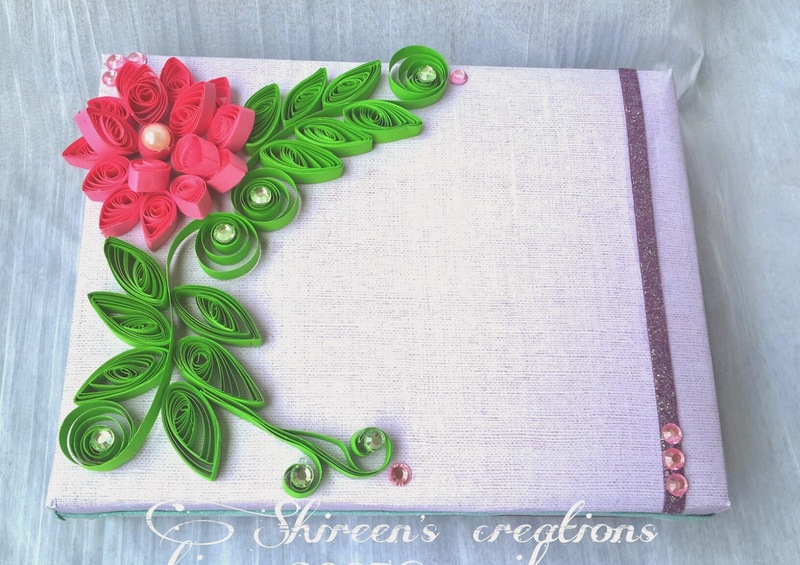 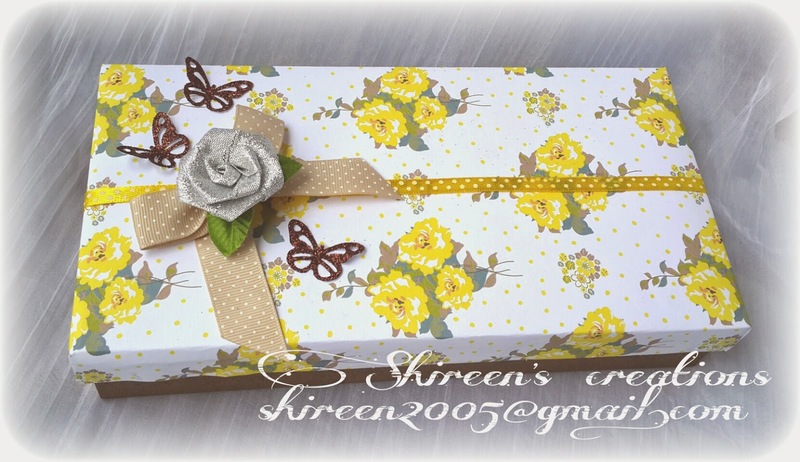 I love decorating on boxes, below is my work! 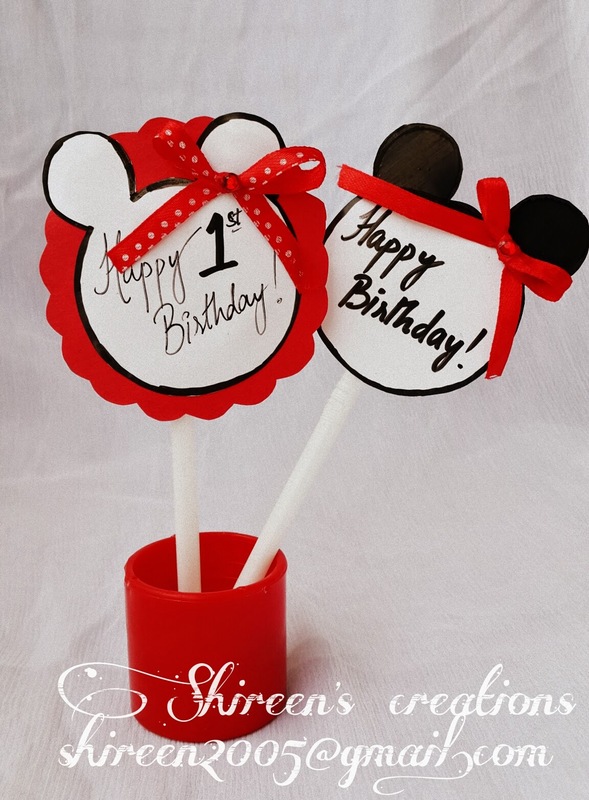 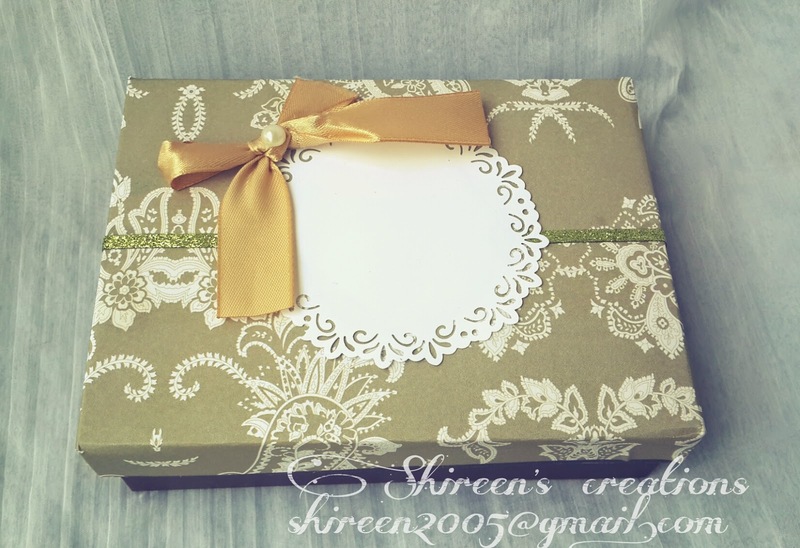 This one is completely handmade, the circular shape was a challenge and I loved it how it came out. 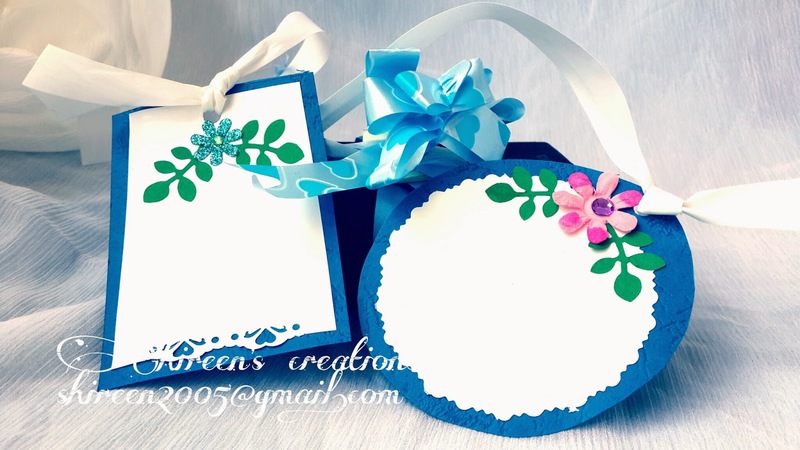 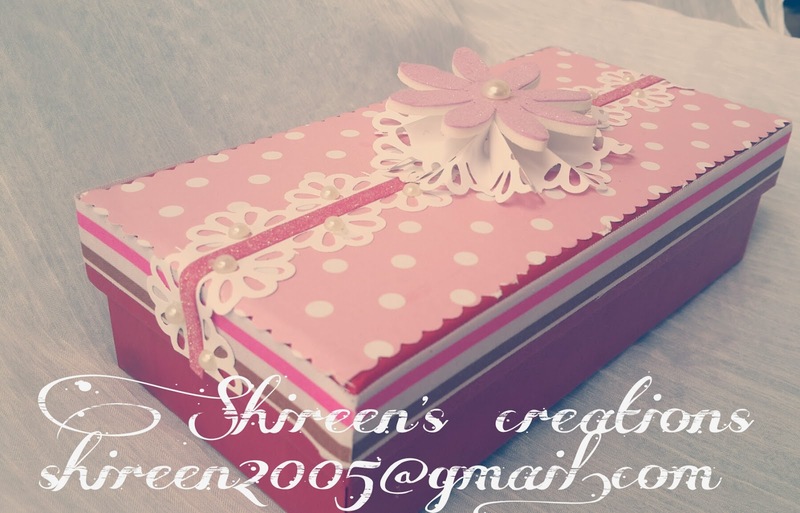 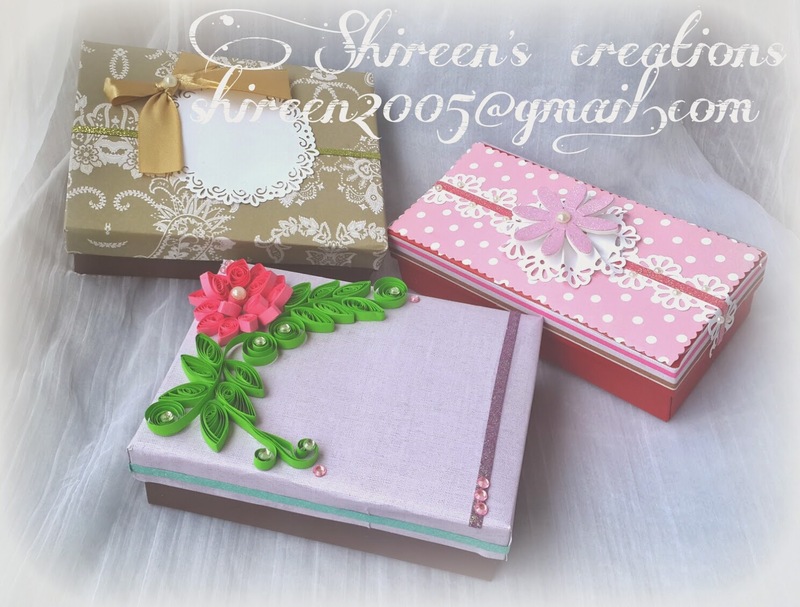 These are ready made boxes which I decorated with pattern papers and my creative things! 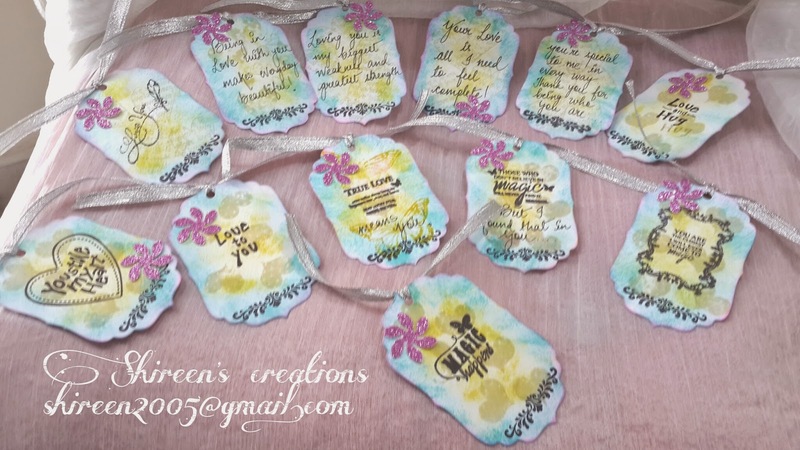 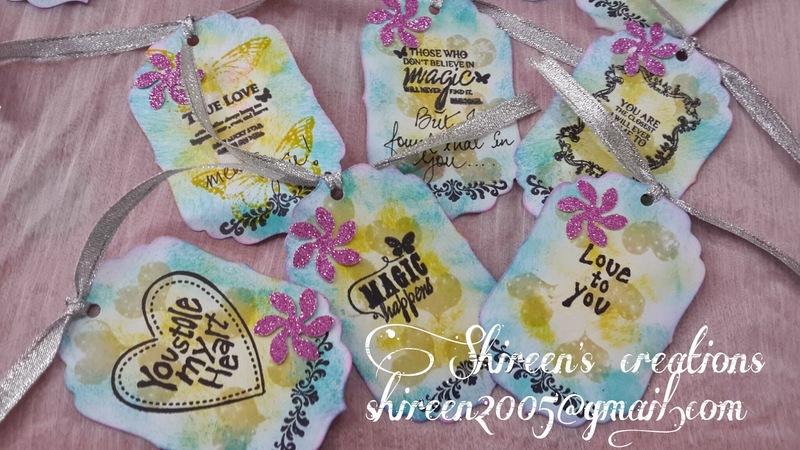 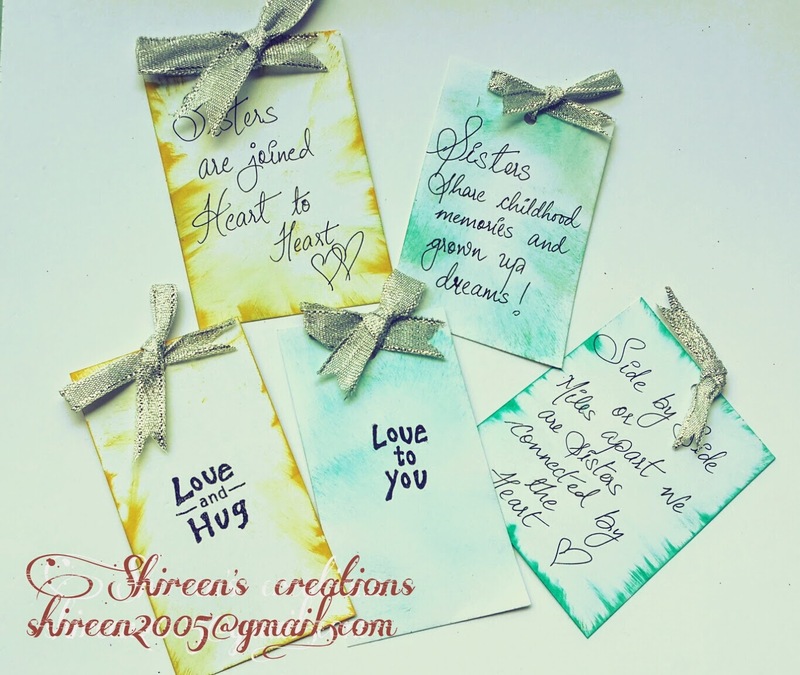 Gift tags are amazing way to put across your message, this is just few of what I have made so far, I include loads of tags in my other projects! 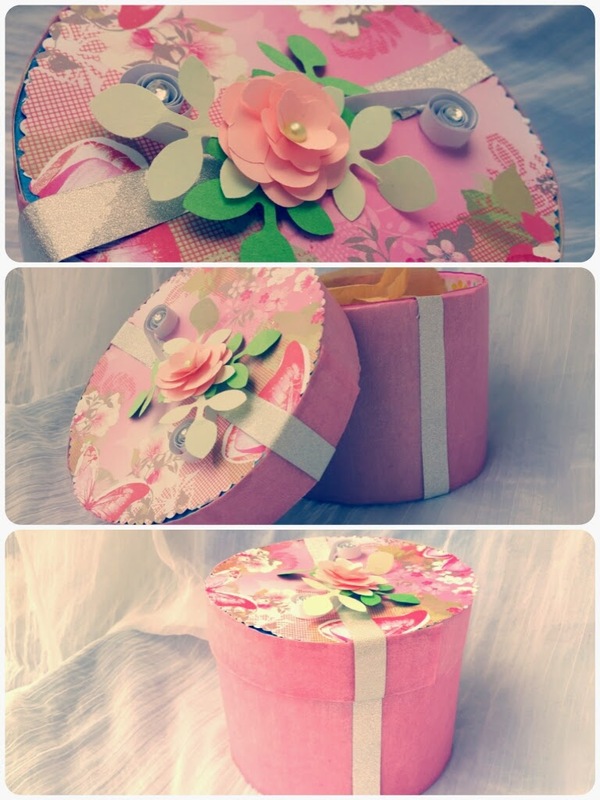 Loved the boxes and the lovely transformations!